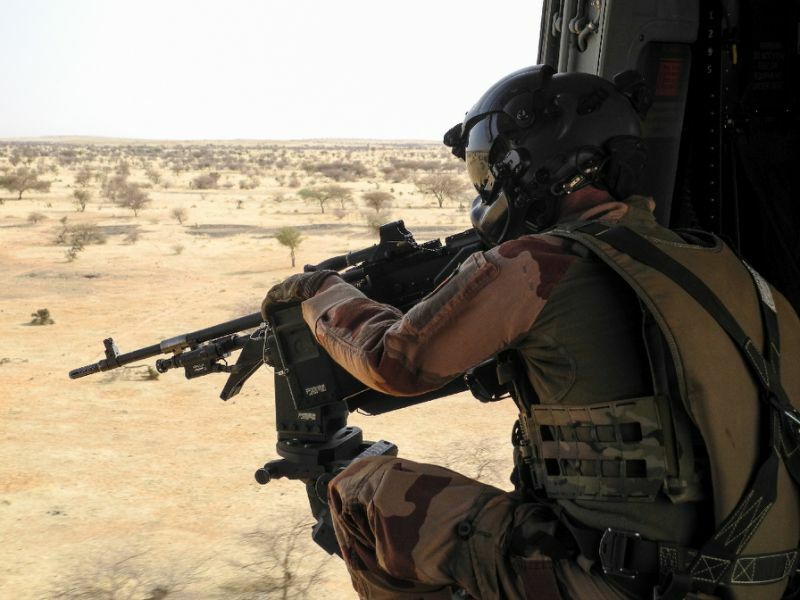 More than 130 killed in Mali massacre as UN visits - SABC News - Breaking news, special reports, world, business, sport coverage of all South African current events. Africa's news leader. In the past four years, jihadist fighters have emerged as a threat in central Mali. A group led by radical preacher Amadou Koufa has recruited mainly from the Muslim Fulani community. Since then, there have been repeated clashes between the nomadic Fulani herders and the Dogon ethnic group. Once considered a beacon of democracy and stability in Africa, Mali in recent years has been dogged by a coup, civil war and terrorism. This entry was posted on 24 Mar 2019,06:54AM at 6:54 AM and is filed under mobile-leadstory, Africa. You can follow any responses to this entry through the RSS 2.0 feed. Both comments and pings are currently closed.